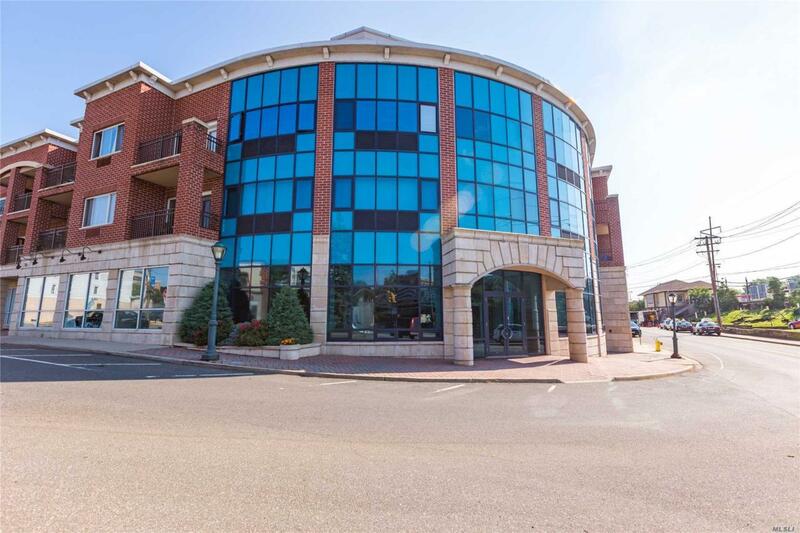 Updated 2 Bedroom, 2 Bath In The Horizon At Westbury. 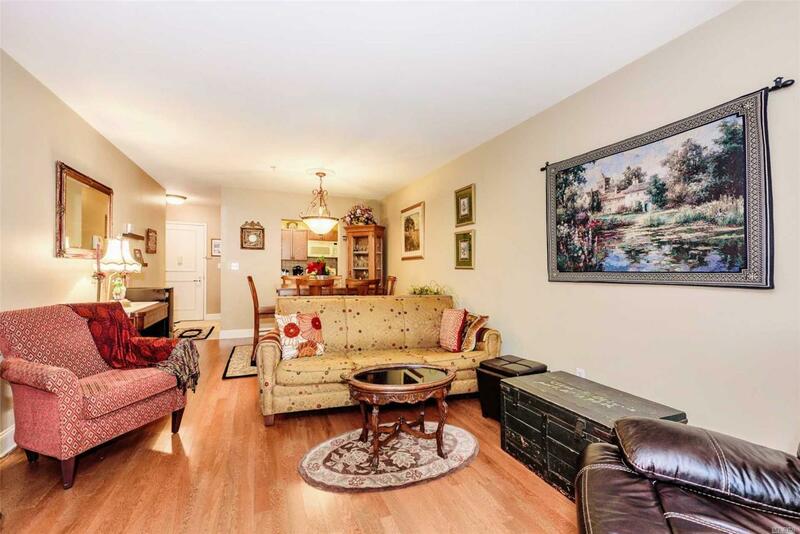 This Home Boasts Hard Wood Floors, Updated Kitchen And Baths Over Sized Master Suite W Bath And Walk In Closet. Best View In Building! 24 Hr. 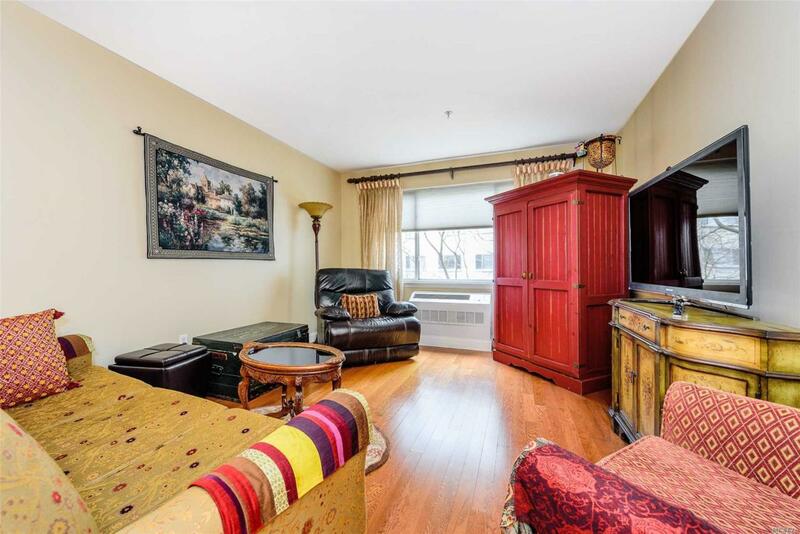 Doorman, Fitness Room, Heated Outdoor Pool, Garage Parking,. 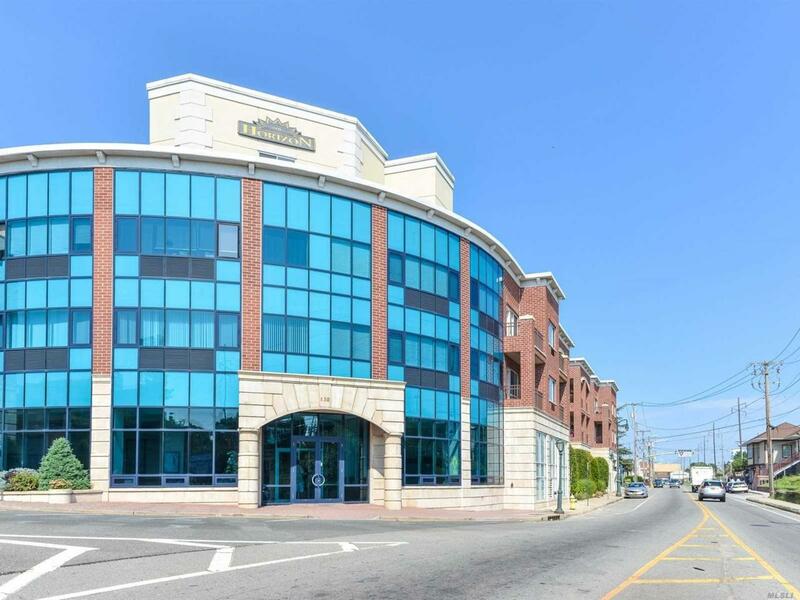 Conveniently Located To Lirr , Major Highways Shopping, And Town Tenant Occupied Investor Unit.